Yakima, WA – July has many holidays and observances, two in which Apples fit into quite well. 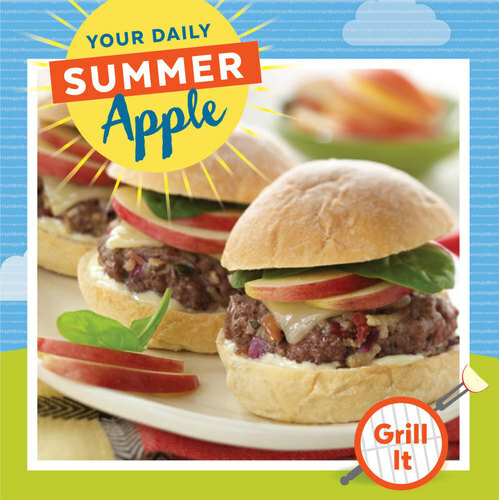 Borton Fruit would like to help you incorporate Apples into your meal planning during National Grilling Month and National Picnic Month. To see other holiday and observance information for July, see attached link: http://www.holidays-and-observances.com/july-holidays.html. 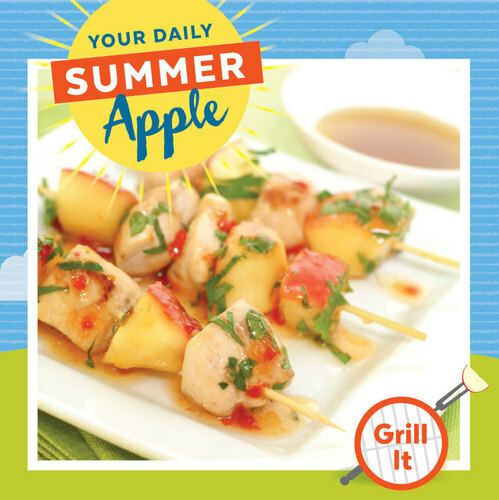 Now that you have a few ideas on grilling your apples, let’s look at some unique picnic ideas as well. 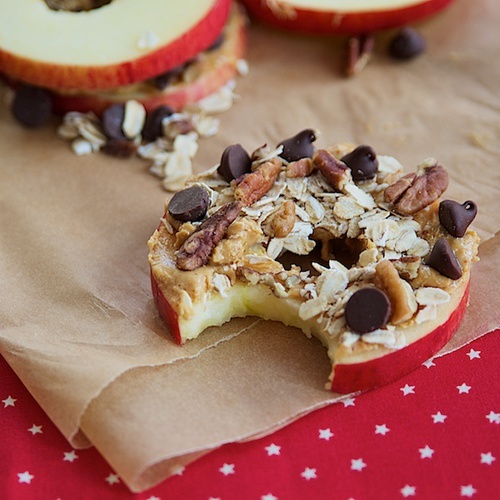 It’s very easy to throw a couple apples into a picnic basket to snack on as is, but here are a few ways to dress them up easily while you are out enjoying time with your friends and family on a nice hike or while at the park. 1. Core the apple and then slice. Take a baggy filled of your favorite toppings and then some peanut butter and/or caramel to use as a spread. Put the topping over the apple and enjoy! 2. 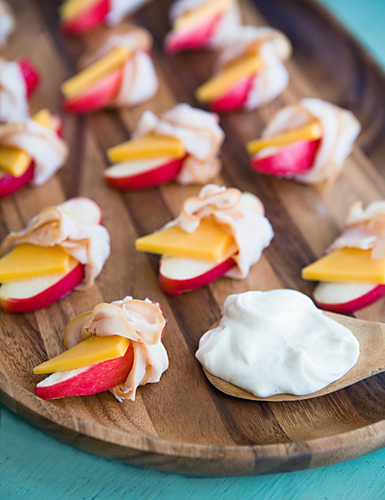 Slice apples and take your favorite sandwich meat and cheese. Use some plain yogurt mixed with a couple teaspoons of honey for flavor. Put a small amount of the yogurt paste over the top of each apple and then place your cheese. Wrap in sandwich meat and enjoy! 3. For this one you can bake your apples prior to taking with you. Use your favorite apple pie filling recipe! Get a box of graham crackers and some fun toppings such as chocolate, caramel, cinnamon, whip cream, etc. Enjoy creating your own with your family while out on your picnic. 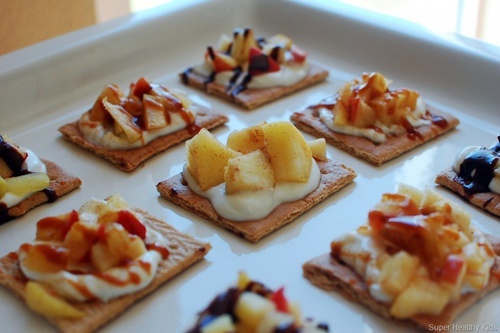 Check out our website for many other snack idea’s using apples. Fruit and Veggie consumption is so beneficial for our bodies, start by increasing your apple consumption! Borton Fruit wishes everybody a very happy and healthy National Grilling and Picnic Month!